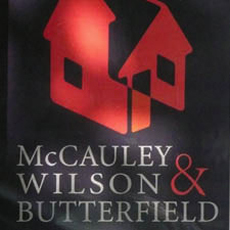 McCauley Wilson Butterfield is a full service brokerage, providing our clients with a spectrum of services, including sales, rental, property management, and relocation. Through a high level of consumer satisfaction, our property management division has grown steadily over the past ten years. With strong ties in the San Francisco community, we have earned a large part of our business by word of mouth.